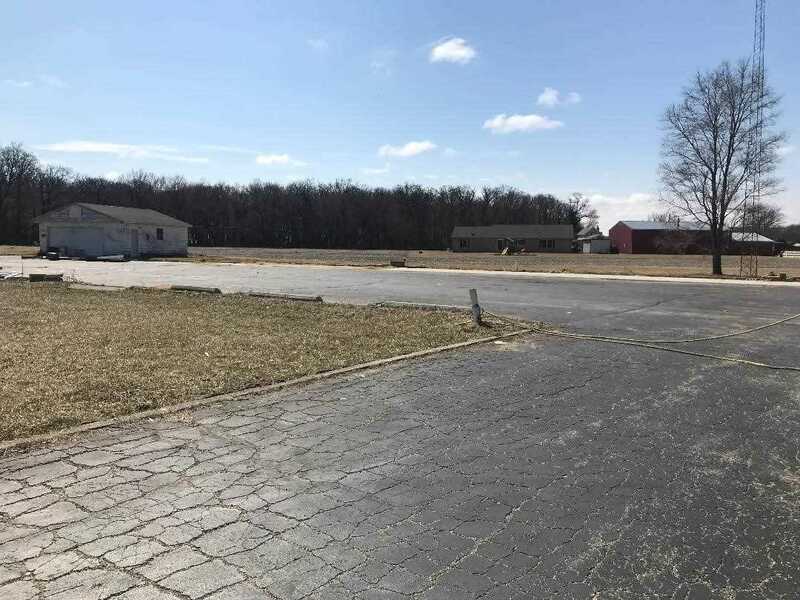 School System:North White School Corp.
Approx 4 acres of Commercial property located on US Hwy 24 between I-65 and the touristy town of Monticello, home of Indiana Beach Amusement Park and Zoned B-2 General Business, the possibilities are endless! This property offers access directly off of Hwy 24 to an existing paved parking lot, with well, septic and electricity. Whether you're looking to expand your current business or follow your dream of starting a new one, your business is sure to be noticed at this prime location. Seller may be willing to lease property. Price has not changed since being added to the site on 9/14/2018. Directions: Take exit 201 for US Hwy 24 towards Wolcott- follow Hwy 24 East to Reynolds. I was searching for a Property and found this listing (MLS #201841757). 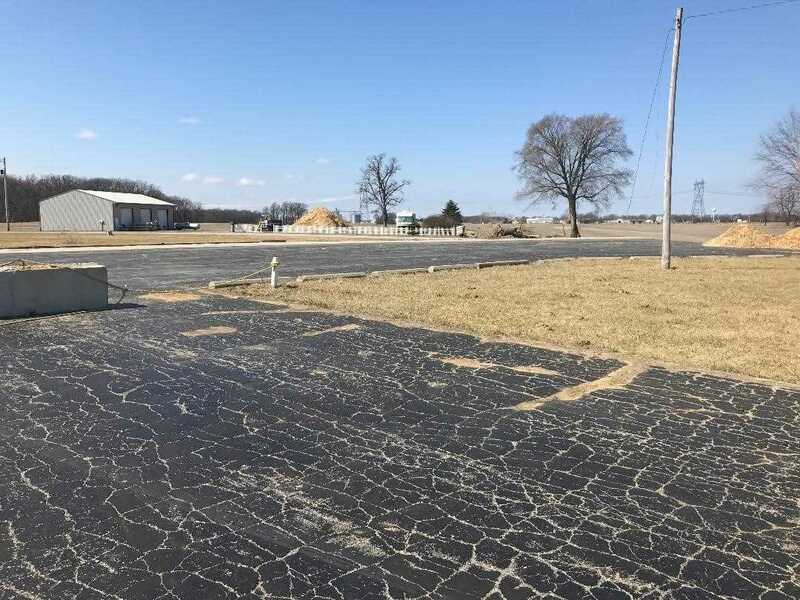 I would like to schedule a showing for 1308 E Us Hwy 24 Reynolds, IN 47980. Thank you! Listing provided courtesy of Angela Gillum, F C Tucker/Lafayette Inc. I was searching for a Property and found this listing (MLS #201841757). 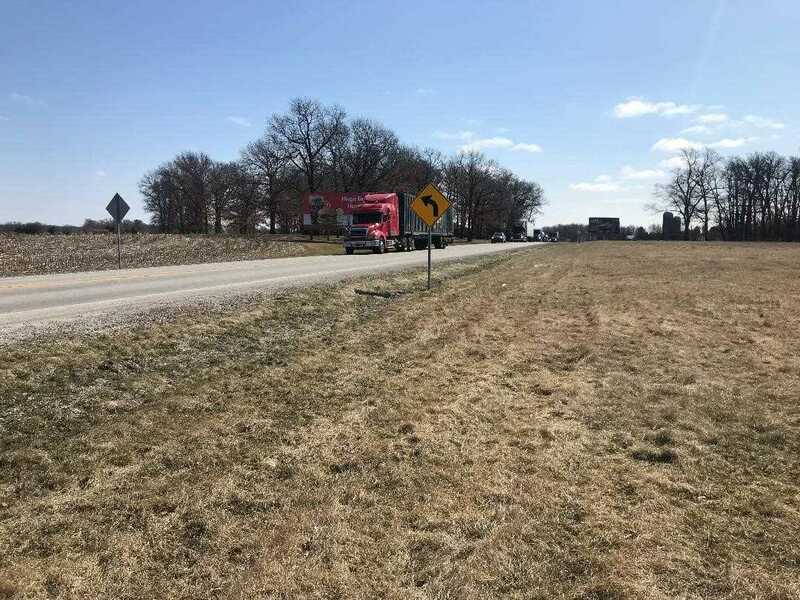 Please send me more information regarding 1308 E Us Hwy 24 Reynolds, IN 47980. Thank you! 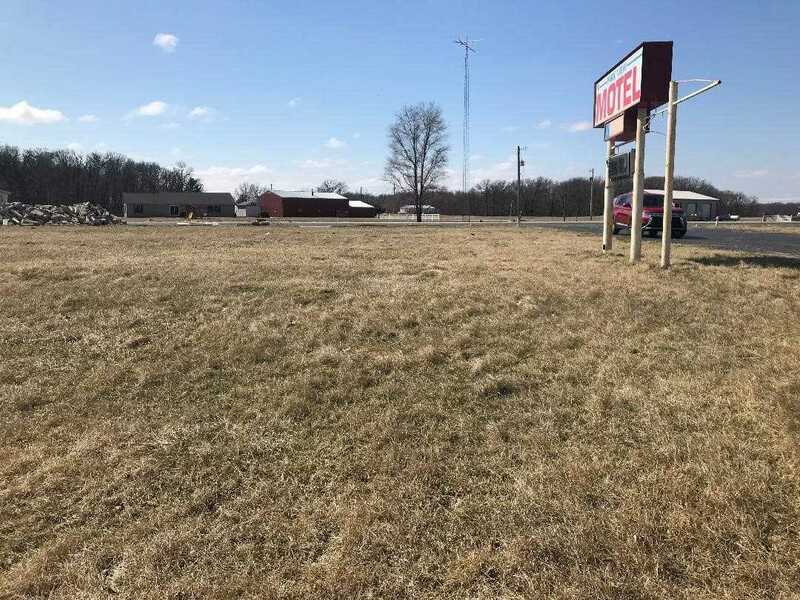 Home for sale at 1308 E Us Hwy 24 Reynolds, IN 47980 with the MLS 201841757 on TuckerRealty.com. The home at 1308 E Us Hwy 24 Reynolds, IN 47980 is currently for sale and features 0 bedrooms, 0 bathrooms, 0 sq. ft. of living space, and is listed for sale at $169,000. You can search Lafayette area properties for a home, a house, a condo, or a patio home to find real estate in Lafayette, IN. 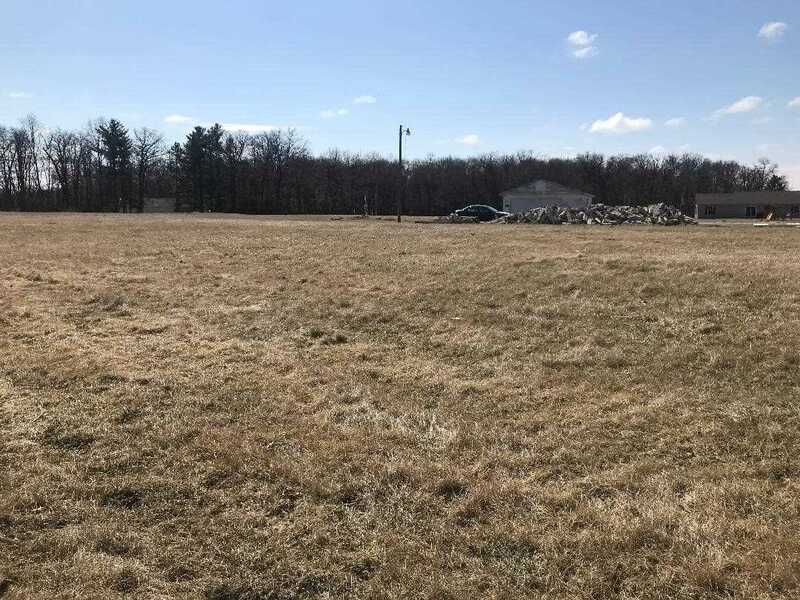 You are viewing the official Indiana Regional MLS listing details of the home for sale at 1308 E Us Hwy 24 Reynolds, IN 47980 which is MLS # 201841757. The home has been listed on this site for 219 days and is found in the neighborhood.